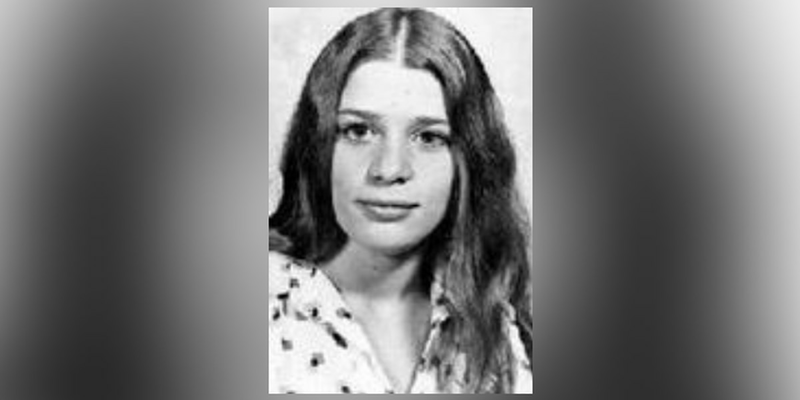 CLEVELAND, OH (WOIO) - An Akron 17-year-old vanished without a trace in 1974. Her remains were identified in July 2018, more than 44 years after her disappearance. Now, family members and friends will gather Thursday at 3 p.m. for a memorial service in honor of Linda Pagano. Pagano’s family says she did not return home after a concert in Sept. 1974 following a fight with her stepfather. In July 2018, the Cuyahoga County medical examiner confirmed that the remains discovered by a family in the Cleveland Metroparks system in Feb. 1975 belonged to Pagano. Her death was ruled a homicide. Investigators have reopened her case but there are no new leads at this time.